Our team of enthusiastic volunteers run FREE English Classes on Tuesdays during school terms. We aim to improve the English speaking, listening, reading and writing ability of people at all skill levels. 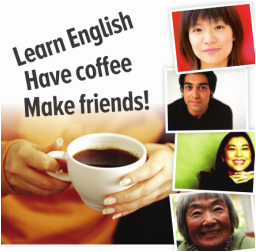 Join us to meet new people, have a cup of coffee, and learn English. Tuesdays during School Terms (click here for dates) 10am-12pm. We meet in the hall building behind the church. The first hour we meet, we run classes on a range of topics. Because we want to help you improve your English, we seek to tailor the class levels and topics to the students who come. We then have morning tea together. 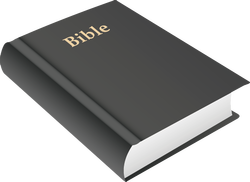 For the last 40 minutes we learn English from the Bible.